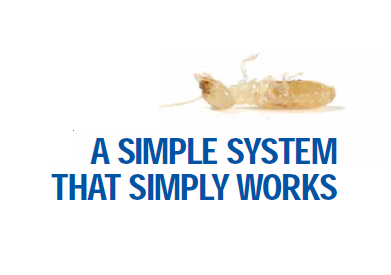 the installer's or manufacturer's recommendations for the scope and frequency of future inspections for termite activity. 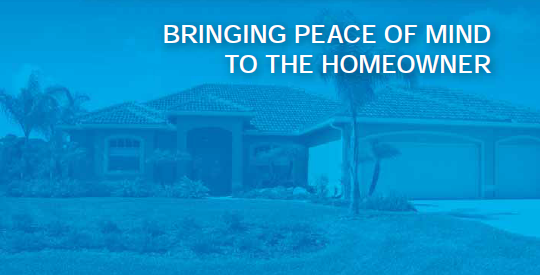 At least two durable notices must be fixed to the building in prominent locations advising the building occupants that the termite management measures shoudl be inspected and maintained. The notices should be clearly written, on a material that will not deteriorate or fade over time and be located in or near the meter box and in a kitchen cupboard or similar location so that it can be easily seen and read by future owners of the building. Additional information may be included if desired by the person placing the notice. 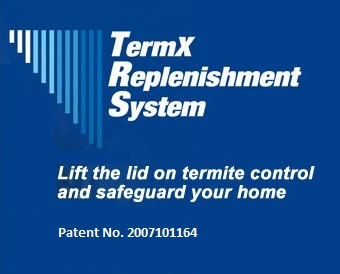 A durable notice (in accordance with BCA requirements (Clause B1.3 (i)(ii) Volume 1 and Part 3.1.3.2 (b), Volume2) is attached to the building which states that the 'TermX Replenishement System' is installed.